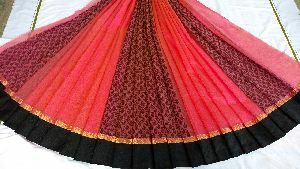 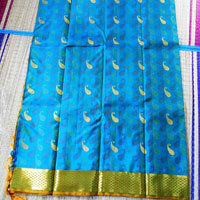 We are a distinguished Manufacturer, Exporter and Supplier of an exclusive collection of Cotton Saree. 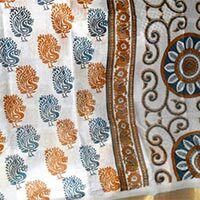 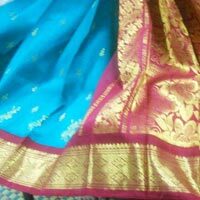 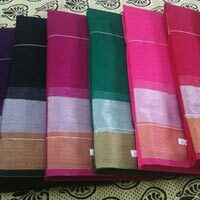 Designer Cotton Saree, Kota Cotton Sarees, Sirumugai Cotton Sarees and Velvet Border Cotton Sarees form the entire collection of Cotton Saree provided by us. 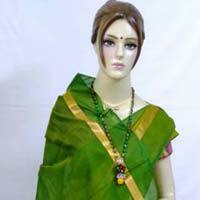 The offered Cotton Saree is superior in quality and requires low maintenance. 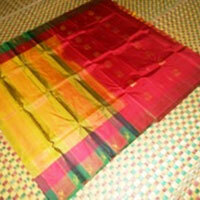 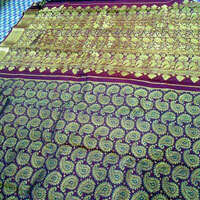 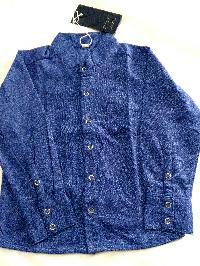 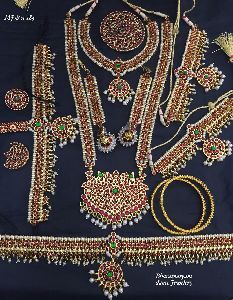 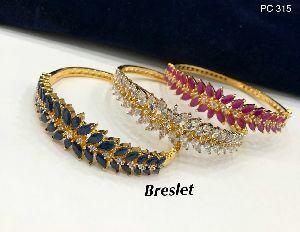 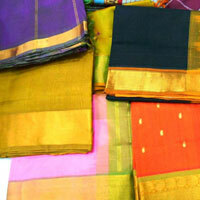 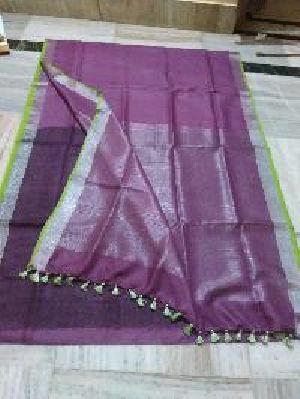 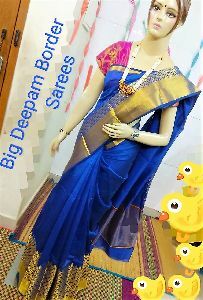 We are a noteworthy Manufacturer, Exporter and Supplier of an exclusive collection of Silk Saree. 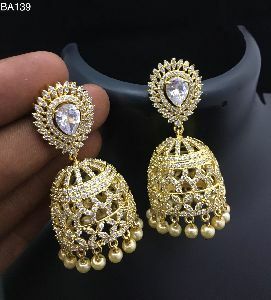 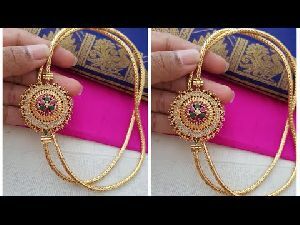 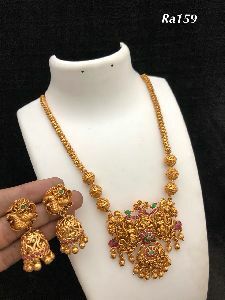 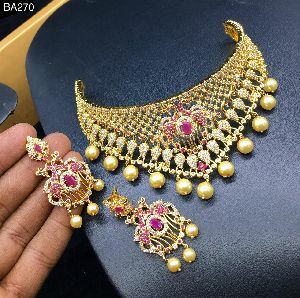 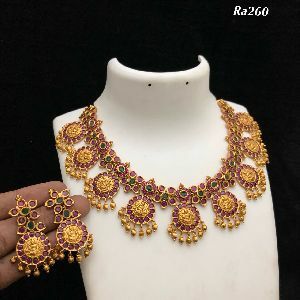 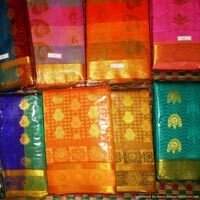 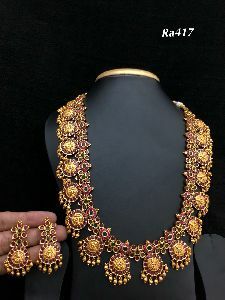 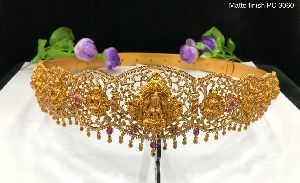 We make available Wedding Silk Saree, Kanchipuram Silk Saree, South Indian Silk Saree, Plain Silk Saree and Cotton Silk Saree for our customers.